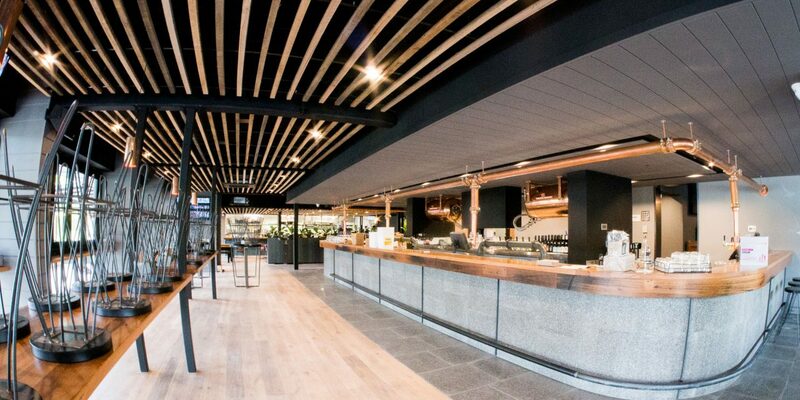 The long-awaited renovation of the true Canberra local, The Duxton, is nearing completion with the pub-restaurant boasting a slick new look set to be unveiled to the public tomorrow. So if you’re looking for an excuse for some cheeky after-work drinks on a Thursday afternoon, you’re in luck! 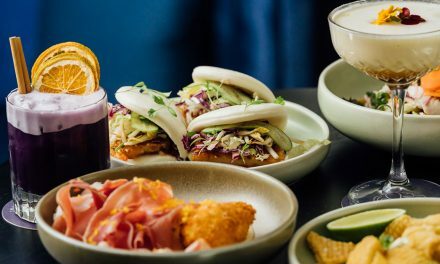 Just in time for the warmer weather and Melbourne Cup celebrations, you can expect the same delicious food, trivia, live music, entertainment, and great service that we all know and love from the establishment, but with a fresh new twist. “People have an expectation of what they want to get out of The Duxton – it’s Canberra’s favourite pub, and we don’t want to strip that away,” Bar Manager Lachlan Armstrong-Ford explains. 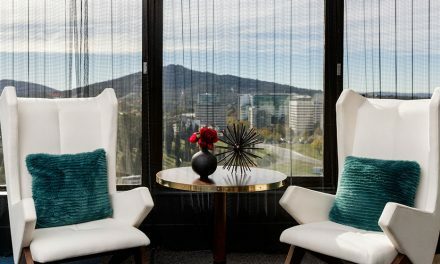 The refurbished Duxton features a completely changed floor plan downstairs and some fantastic new spaces, an expansive new front bar with a dedicated cocktail service, and drumroll… a stunning rooftop terrace – the first of it’s kind in Canberra. As you enter through the new main entrance off Macpherson Street at O’Conner, you’ll notice the beautiful bistro with increased seating capacity that capitalises on lots of natural light and warmth. The downstairs bar showcases a myriad of simple cocktail concoctions, which is sure to change people’s usual perception of the pub. Carlton Draught unpasteurised vats have also been installed behind the front bar, which features copper barrels and pipes that make for an edgy design. “Throughout the venue there will be 32 taps with anything from 18 to 20 different beers served at all times,” Lachlan says. 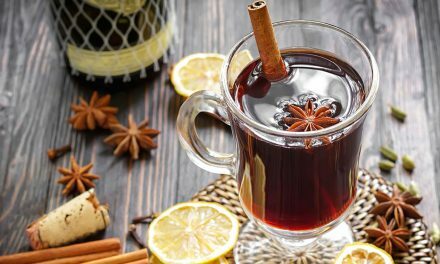 “We’ll also be stocking a wide range of local and Australian beers, wines and spirits so there’ll be something for everyone to enjoy,” Sommelier Fergus McGhie adds. Furthermore, The Duxton will serve its wines in matching glasses to heighten the experience of each drop. Its staff have also been trained to identify the tasting notes of each wine variety so you can expect a new wine culture among the new venue. Executive Chef James Privett has curated an incredible new seasonal menu, with JP Secondis heading up the team in the open-plan kitchen to produce top-notch cuisine that pushes the boundaries of your conventional pub grub. “Pizzas, burgers, schnitzels… all the classics we’ll still have too, but there will also be a focus on dishes that push toward restaurant dining. So people can come here for any occasion – sharing, takeaway, breakfast, pub food or even a date night,” James says. “An exciting new feature in the kitchen is the wood fired oven. It’s the Rolls Royce of ovens,” JP laughs. Regulars to the establishment can still head upstairs for a drink, dinner or function in the Oak Room, Loft Bar or Living Room, but now can go one step (or level!) further and head outside to enjoy a beverage in the stunning new rooftop terrace. The rooftop terrace is a private, outdoor area that features plenty of space for entertaining, grass underfoot and a luscious living green wall. Best of all, it has a retractable roof meaning you can enjoy the space rain, hail or shine. “The rooftop is going to bring a whole new dimension to The Duxton – a bit of fun in the sun if you like, with live music and a whole heap of new events to come,” Functions and Events Coordinator Paul Turner says. The Duxton prides itself on providing locals and visitors alike a reason to come back time and time again, and the new-look venue offers a fresh space to discover with each visit while still giving a nod to the quality service we’ve come to expect. “It’s all about creating a destination for Canberrans,” General Manager David Quinn says.